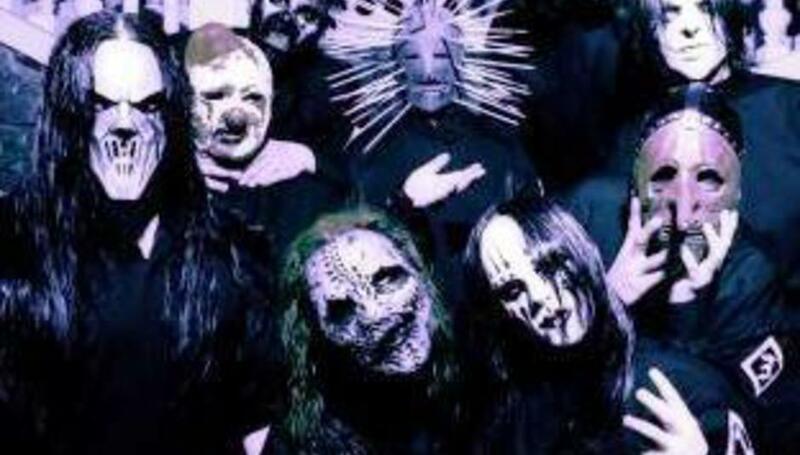 Masked popular metal band Slipknot, have pulled out of Reading/Leeds Festival with just two days to go. It is with huge regret and disappointment that we have been forced to cancel our imminent festival appearances at Leeds and Reading. The other night, Joey Jordison broke his ankle and doctors have advised Joey to stay off his leg for 4-6 weeks to prevent further injury or permanent and more serious damage. We know you will be hugely disappointed and so are we. Cancelling shows is never an easy decision and we apologize to all our fans, friends and family for not being there to throw down with you. DiScuss: Gutted? Think they'll be replaced by anyone good? Placebo?